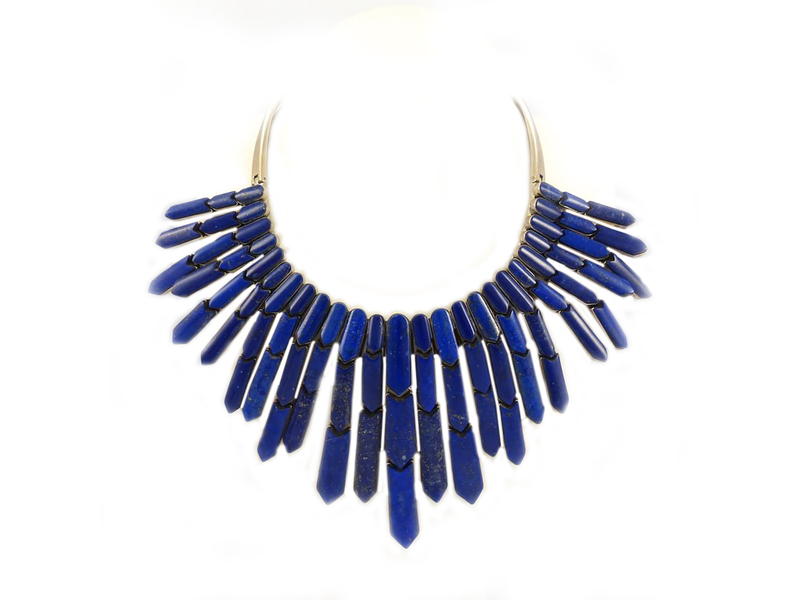 Lapis Waterfall Necklace handmade by the world renown jewelry artist Federico. This stunning piece of wearable art features bright blue lapis set in sterling silver. 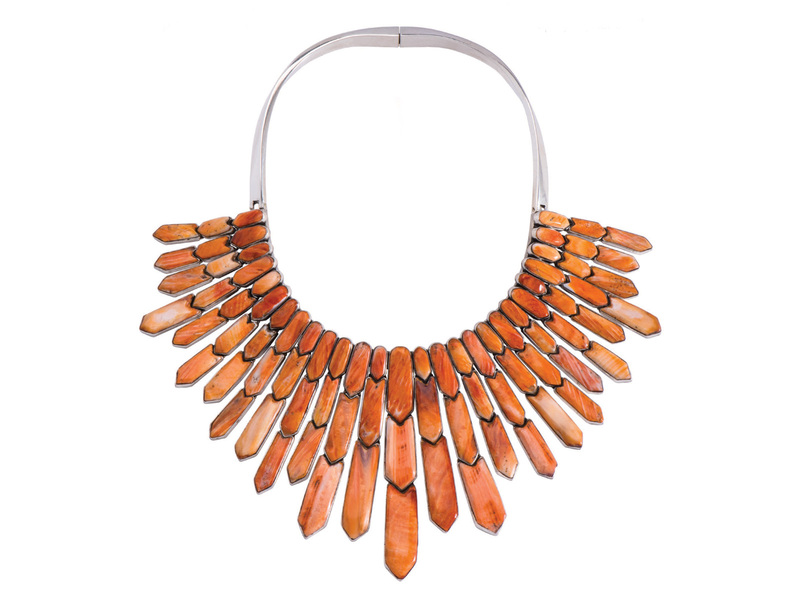 The necklace measures 16″ inches around the collar. The longest spiny oyster dangle measures 4″ inches and the shortest dangle measures 1 3/4″ inch long. 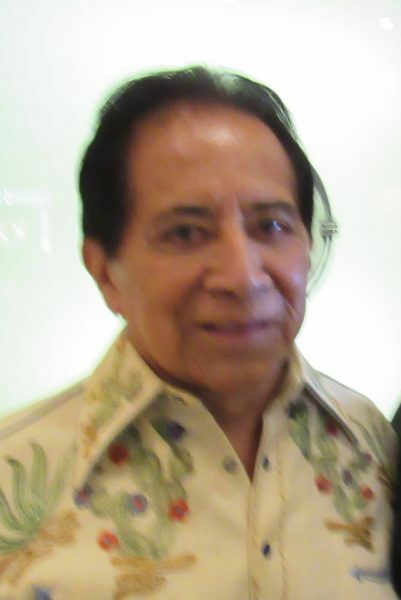 Federico Jimenez was born in Oaxaca, Mexico in 1941 in a Mixtec Indian Community. Federico comes from the tiny village of Tututepec, Mexico. When he was 12 years old he accidentally set fire to a nativity set in his village. His family was pressured into sending him to live in the city of Oaxaca. He returned to Tututepec in his late teens. He and his Father discovered a big pot when they were repairing the foundation of their home. Inside was a pre-Columbian Mixtec Indian pectoral (a chest ornament) with strands of gold, turquoise and shell that had been secretly buried by his family. Later when he worked for the Anthropological Museum he learned that the village had once been the kingdom of the Mixtecs and his great-grandfather had probably been their chief. During his years in Oaxaca he developed an appreciation for antiques from a girlfriend whose family were avid collectors. After finding the pectoral he became interested in collecting antiques and started going village-to-village searching and collecting jewelry and Indian costumes.A few years later he met his future wife who was with a group of American anthropologists. She said, “If you love me, you’ll follow me”. So he followed her to Los Angeles where he hit all the big swap meets, buying, selling, trading and building his inventory. 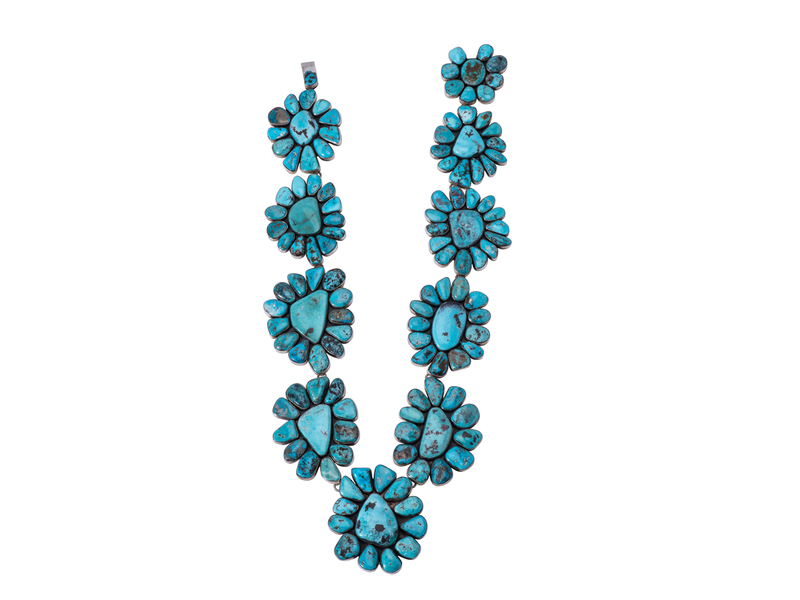 He also built up a private collection of Mexican jewelry that he claims is the world’s largest as it incorporates pieces from contemporary, colonial and pre-Columbian periods. He organizes exhibitions and acquires items for UCLA’s Museum of Cultural History and the National Folk Art Museum in Santa Fe. 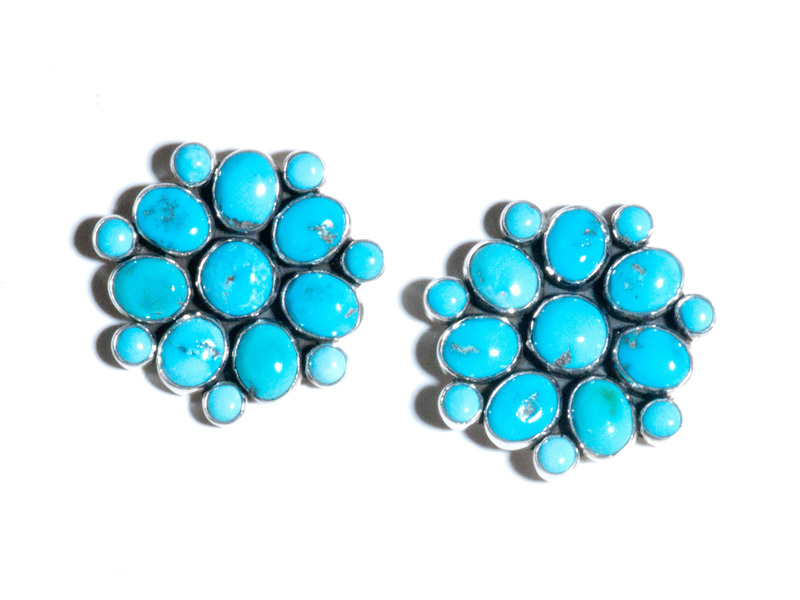 He displays many pieces of his jewelry in the Anthropological Museum in Mexico City. Federico designs and produces jewelry in Los Angeles.